Immediately after braces are removed the teeth have a strong tendency to drift out of position again. Retaining appliances are fitted to support the teeth in their new positions and it is important to wear them as instructed. 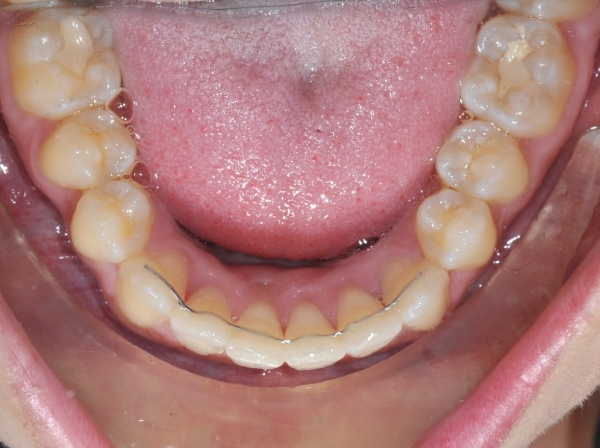 Fixed Retainers are often fitted when teeth are initially very twisted, crooked or spaced. The fixed retainer wire is cemented to the inner surfaces of the front teeth. The fixed retaining wire must be checked at least every year by a dentist or orthodontist. We will show you how to use Superfloss to clean in between the teeth.